Montreal, QC. 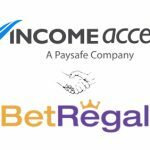 9th July 2018 – Lottoland, the online lottery brand allowing players to wager on a range of international jackpots, has expanded its partnership with Income Access, Paysafe’s marketing technology and services provider. To support Lottoland’s recent expansion into Canada and growth in new markets as well as its relaunch in existing markets, the brand’s Income Access-powered affiliate programme is now also managed by Income Access’ Affiliate Team. Founded in 2013, the Gibraltar-based Lottoland is active in 13 markets, has over 350 employees, and more than 8 million customers worldwide. 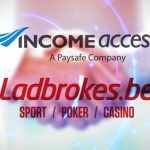 It is licensed and regulated by the Government of Gibraltar, the UK Gambling Commission, the Republic of Ireland National Excise Licences Office, the Agenzia delle Dogane e dei Monopoli in Italy and the Northern Territory’s Racing Commission in Australia. In August 2017, to support Lottoland’s customer acquisition, the brand relaunched its affiliate programme with Income Access. The partnership saw the Income Access affiliate platform powering the revamped programme. To support the brand’s growth in 2018 – its relaunch in the UK and Brazilian markets and its entry into the Canadian market earlier this month – Lottoland has further expanded its affiliate programme. 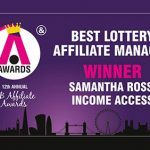 Income Access’ team of lottery affiliate managers will now help manage Lottoland’s affiliate channel. 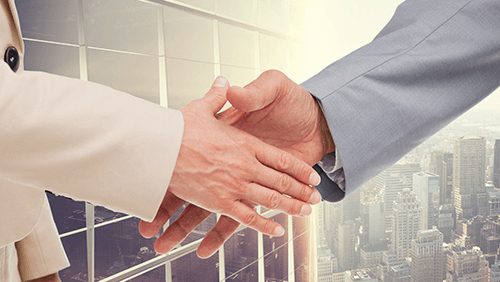 The Montreal, Canada-based affiliate team has extensive experience growing affiliate programmes for European and US iLotteries in new markets. In addition to spearheading affiliate recruitment, player acquisition and programme growth, Income Access affiliate managers will support the brand’s launch in the Italian market later in Q3 2018. 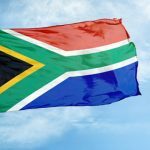 Affiliates focusing on Canada, the UK, Brazil and other global markets will benefit from a revenue share commission structure of between 25% and 35%, depending on the revenue referred per month. Cost per acquisition (CPA) deals of €7-20 (market-dependent) are also available. For more information on the expanded affiliate programme, contact Lottoland. Lottoland has grown rapidly to become a world leader in online lotto. 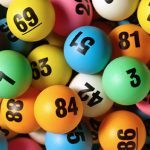 Innovation, coupled with the freedom to offer players a unique and enhanced lottery experience, has been key to the company’s success. In June 2018, Lottoland paid out €90 million to one lucky winner in Germany – this win is the largest prize pay-out for any online gaming company in the world, and the biggest pay-out for Lottoland to date. Paysafe is a leading global provider of end-to-end payment solutions. Its core purpose is to enable businesses and consumers to connect and transact seamlessly through industry-leading capabilities in payment processing, digital wallets, card issuing and online cash solutions. Delivered through an integrated platform, Paysafe solutions are geared towards mobile-initiated transactions, real-time analytics and the convergence between brick-and-mortar and online payments. With over 20 years of online payment experience, a combined transactional volume of US$56 billion in 2017 and approximately 3,000 employees located in 12+ global locations, Paysafe connects businesses and consumers across 200 payment types in over 40 currencies around the world. For more information, visit: www.paysafe.com.